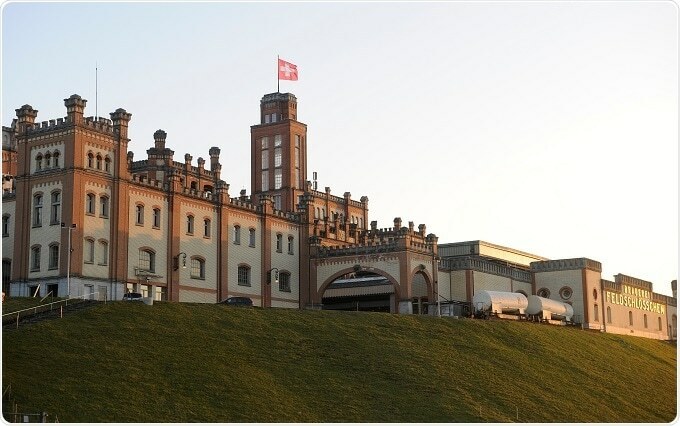 Jules Wyss is the head of the quality assurance laboratory at the largest brewery in Switzerland, the Feldschlösschen brewery in Rheinfelden. 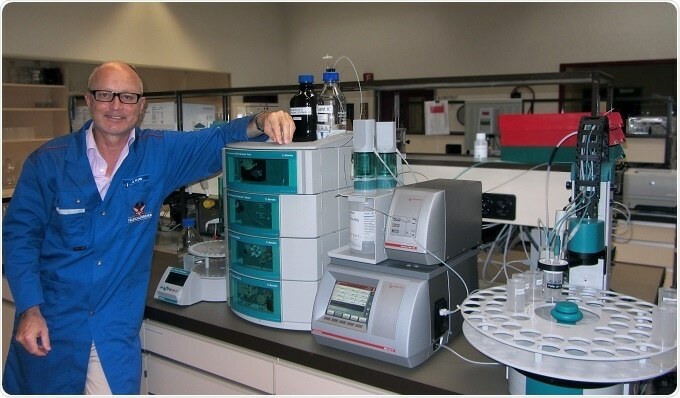 The master brewer and beverage technologist helped to set up the QA lab from 1991 onward. A new system at the lab combines ion chromatography and titration from Metrohm with density measurement and spectroscopic alcohol and color determination. This system, which was made to measure for Feldschlösschen, helps Mr. Wyss and his coworkers obtain results more quickly and more easily than ever before. Mr. Wyss, what types of samples and how many of them do you receive for analysis every day? On the one hand, we analyze finished beers and mixed beer drinks, but we also receive wort samples and beer that has undergone lagering but has not yet been filtrated. In addition, there are samples from product development. All of this adds up to 50–100 samples per day. The number of analyses is higher though, because we analyze several parameters in each of the samples. You faced some problems with your previous analysis system. What made you decide to look for a new analytical solution? We used to analyze all parameters separately. This of course meant that we also had to document and archive all results separately. That’s a lot of work. What made things worse was that some of the methods were unreliable. We had to measure some parameters up to three times to be able to trust our results. The amount of time and resources this cost us made it clear to us that we couldn’t continue that way. How does your new analytical system assist you in your daily challenges? Our new analytical system was tailor-made for our needs through close collaboration with our local Metrohm sales adviser. It measures around 90% of the parameters that we routinely have to analyze at once: the bitter substances, citric acid, pH value, alcohol content, color, and density. And all we have to do is place the sample on the sample changer and click the method start button in the tiamo software. Then, when the analysis is done, all results are stored in tiamo. There is no tedious compiling of results from different analysis systems anymore. That must save you quite some time! It sure does. But the system saves us even more time thanks to its rapid deployment and its quick analyses. What’s more, we don’t have to oversee analyses anymore because our new system operates so robustly. We can even run analyses during breaks and at night. And when we return in the morning, we find results that we can rely on—right the first time. How did your coworkers handle the adjustment to the new system? The laboratory staff actually love the new system because it’s very easy to use. That is mainly because controlling the system using tiamo is so straightforward. You mentioned earlier that the analysis system measures about 90 % of the parameters you need to analyze. What about the other 10 %? For now, we measure the remaining parameters separately. But I can very well imagine integrating them into the system in the long run—sulfite and sugar analysis, for instance. Integrating automated sample preparation might also become interesting for us at some point. In my opinion, the flexibility to adapt the system to one’s needs is one of its greatest strengths: analytical requirements may differ between labs and change over time, but by making the necessary adjustments to the system, they can easily be met. Our system is unique for now, but I see great potential for similar systems being used at other companies in the beverage industry — not only other breweries, but also winemakers or producers of alcohol-free drinks. Not every manufacturer of analysis instruments could have offered us a customized solution like this one. Metrohm put a lot of hard work into making it a success for us! For more information, please watch our video.